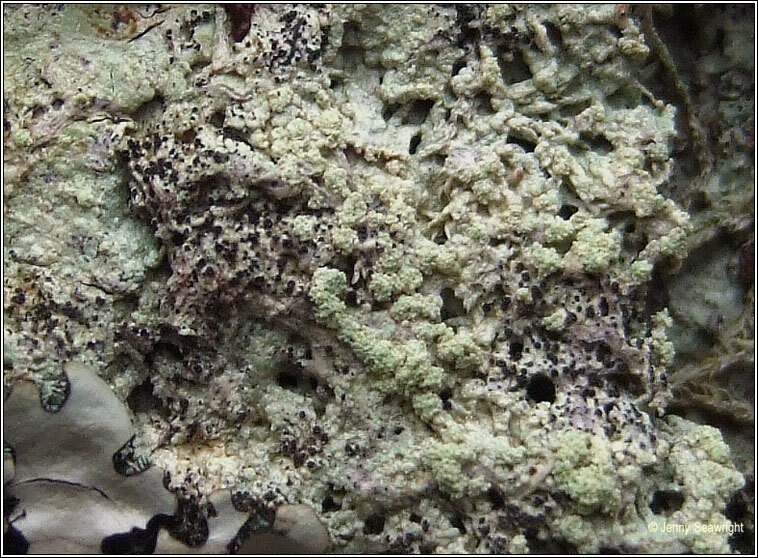 Lichenicolous fungus, parasitic on Loxospora elatina. 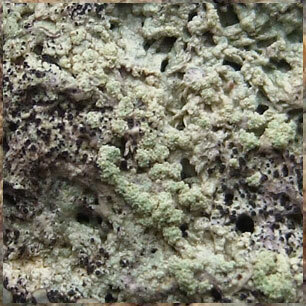 Skyttea: Urceolate ascomata, narrow-pored when young and bordered by usually straight, smooth hairs. The exciple is usually greenish or brownish, rarely reddish. The ascospores are generally hyaline, non-septate. Periphyses are absent, the paraphyses usually un-branched. 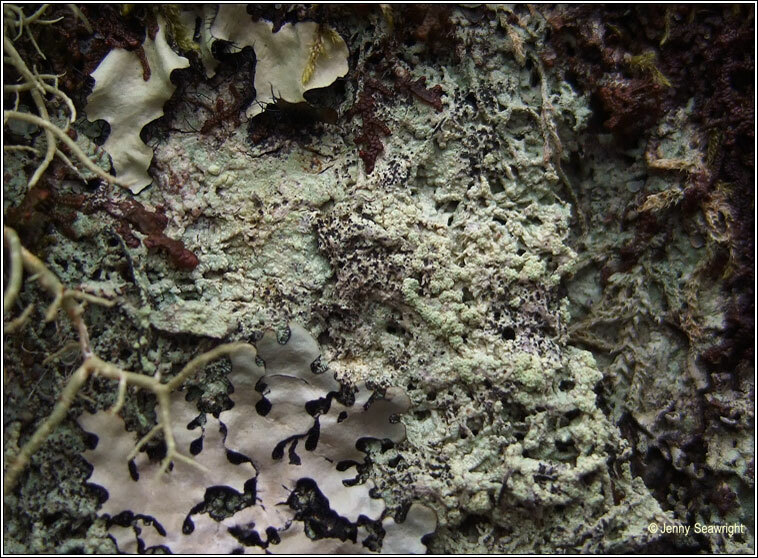 Most known species seem to cause no visible damage to the host lichen.